Impact Handling Manchester is a distributor for CAT lift trucks and warehouse equipment as well as a one stop shop for all your material handling requirements. The Impact Handling Manchester branch can be found at their depot in Stretford. Just a 15 minute walk from Old Trafford football ground. 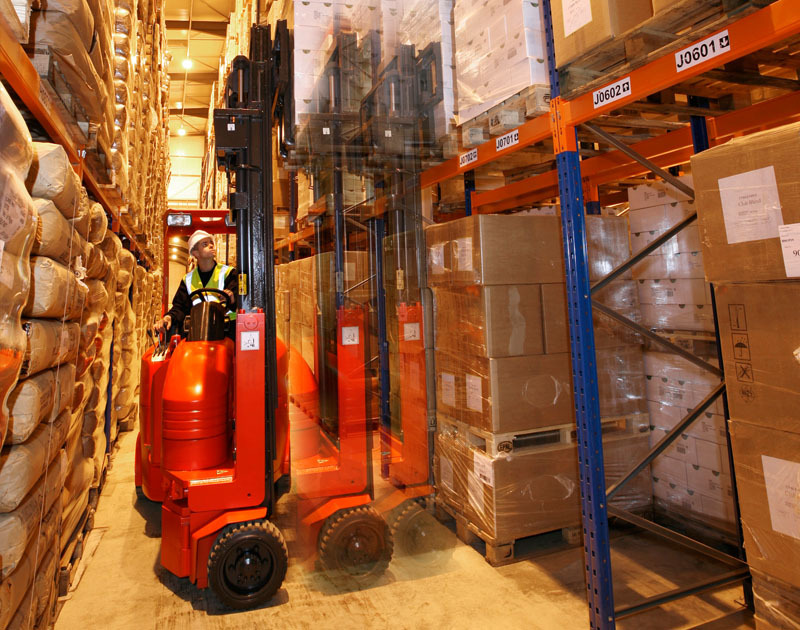 Impact Handling provide logistics solutions for the whole of the Greater Manchester area, including Stockport, Oldham, Bury, Bolton and Wigan. For forklift sales, hire, training, service and parts please contact the Manchester depot.